Virginia Right! 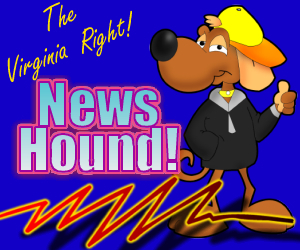 News Hound for 12/13/2010 | Virginia Right! Did Monroe County Officials admit they had no case against Darren Huff? Notice to Congress: This is your crisis of the making! ← I DON’T KNOW WHAT TO SAY ABOUT SEN. WARNER AND SEN. SANDERS!